You may have started to see the EcoDesign logo crop up on some Dimplex products and packaging, but what does it mean? Does it actually make a difference to the products you’re buying? We recently wrote an article on what EcoDesign is, and how it affects you. Now the legislation is in place, we’re here to explain just how the affected products have changed to become compliant. EcoDesign requires newly manufactured electrical heating products to meet new minimum environmental requirements, affecting both portable and installed heating in different ways. In order to meet the standards of EcoDesign, portable heating products now require a thermostat, and the majority can no longer be wall mounted. The good news is, all Dimplex portables already have an integrated thermostat - it simply means that unless your portable heater has an electronic thermostat with a 24-hour, 7 day timer with either adaptive start or an open window sensor, it cannot be wall mounted. If you purchase a portable heater that was manufactured before January 2018 however, they may still have wall mountable options. This legislation only affects heaters that were manufactured after January 2018. The EcoDesign requirements for installed heating products are a little more advanced. It states that all installed electric heating products manufactured from January 2018 must have an electronic thermostat with a 24-hour, 7 day timer with either adaptive start or an open window sensor. Currently, Dimplex already has a range of products that comply with the new legislation: Quantum, QRad, BPH and the LST. The new compliant products to look out for are the PLXE and XLE panel heaters. Again, this legislation only affects heaters that were manufactured after January 2018, so if you have recently invested in new installed home heating that doesn’t comply, then do not panic. If you are looking to upgrade your heating however, now is an opportune time due to the new requirements for energy saving capabilities. 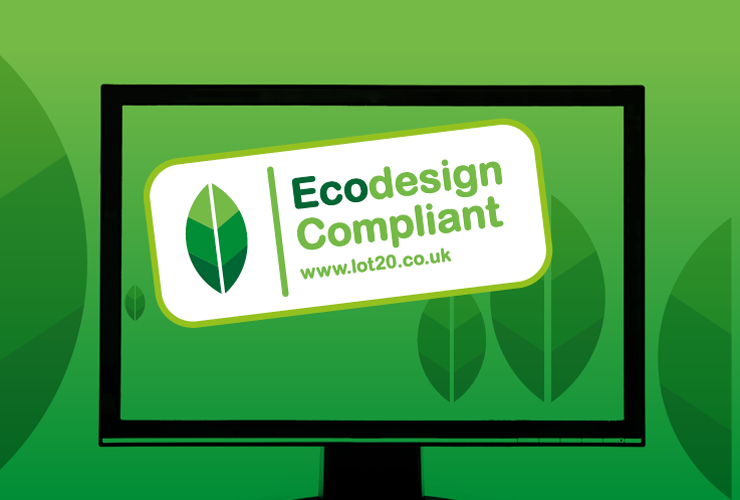 If you would like to know more about Lot 20 and the EcoDesign directive, then please visit www.lot20.com or contact our Product Advice team using our contact form.